Neil Hartling’s start as a northern outfitter a quarter century ago was blessed with luck. 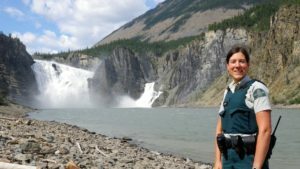 Drawn to the Northwest Territories by the dream of possibly guiding on the Nahanni River, he realized that with no connections, he had little chance of ever gaining a permit to lead trips. Then one morning, while standing on the banks of the river, he heard cries for help. A local Dene family was drifting in a boat, it’s engine dead, slowly heading toward Beaver Dam Rapids. Commandeering a canoe from a sleeping camper, hartling paddled out and managed to drag the group to safety. The next year he had his first guiding permit. 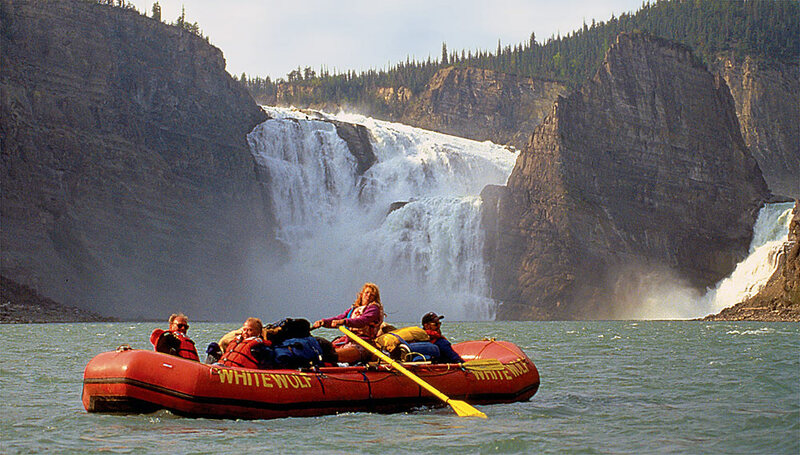 This summer, Nahanni River Adventures, the company Nahanni Neil started in his parents’ Edmonton garage on a shoestring, celebrates it’s silver anniversary. It’s a noteworthy achievement, both because of his operation’s longevity and its growth-his company has become one of the most successful adventure travel outfits in the world. Part of Hartling’s success stems from his efforts to make the Nahanni more accessible. 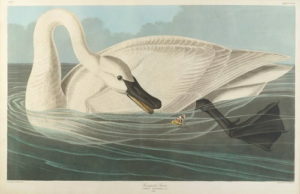 For example, he had the foresight to design a large stable canoe that could be easily disassembled and then portaged around Virginia Falls, thus enabling less-skilled canoeists to paddle the river’s deep lower canyons. Over the years, the 48 year old Hartling – who wears a trademark felt hat – also expanded the expeditions he offered into the coastal Tatshenshini and Alsek Rivers, and north to the high tundra. Hartling’s most recent leap came just two years ago when he absorbed Canadian River Expeditions, another northern legend. Read Explore Magazine for more great adventure stories.